The 1225 Group Chair is an elegant piece that will compliment any home décor. 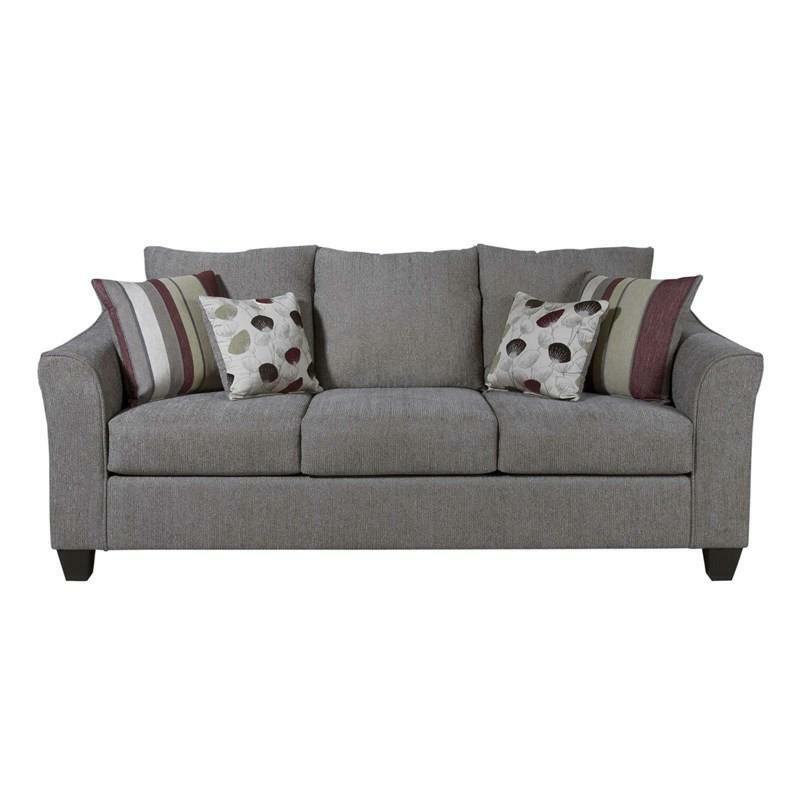 This Sofa by Hughes Furniture will make a great addition to your living room. 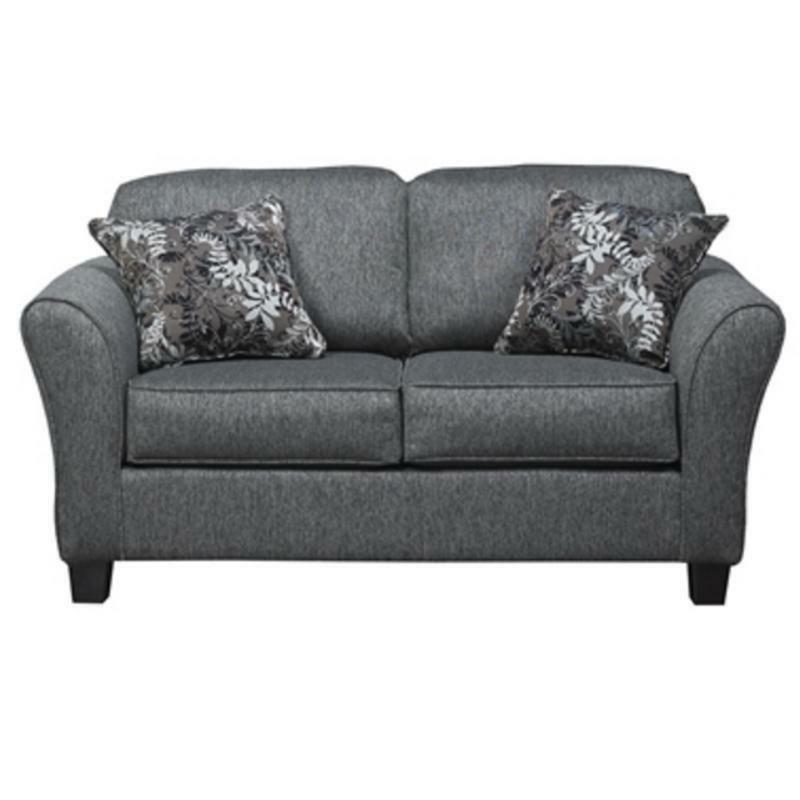 It features t-style back pillows, box style seat cushions, tapered arms and wooden, tapered feet. This Loveseat by Hughes Furniture will make a great addition to your living room. It features t-style back pillows, box style seat cushions, tapered arms and block tapered feet in a dark brown finish. 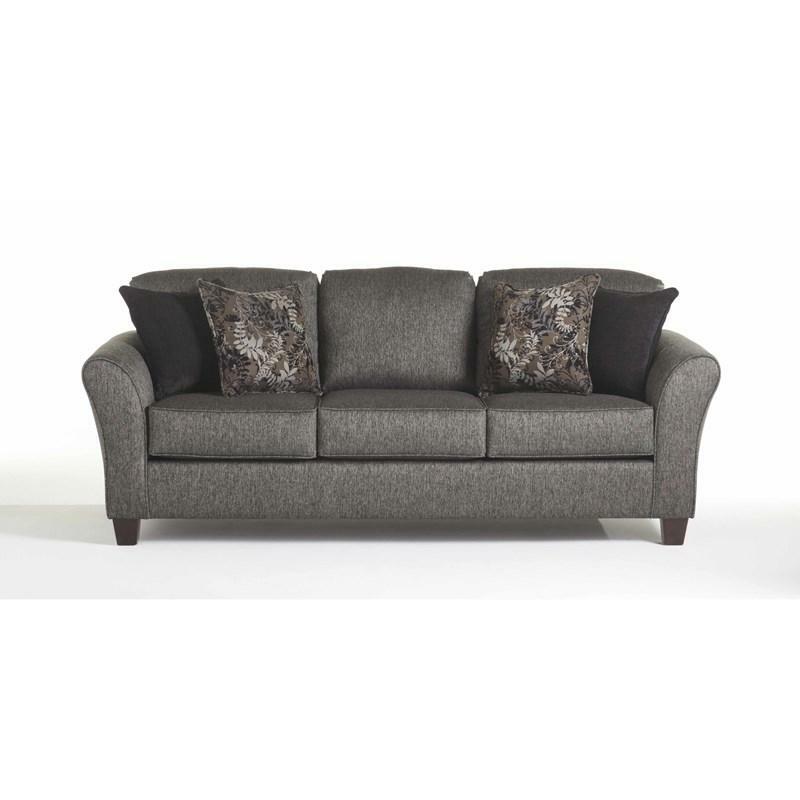 This transitional sofa by Hughes Furniture is the perfect complement in your living room. 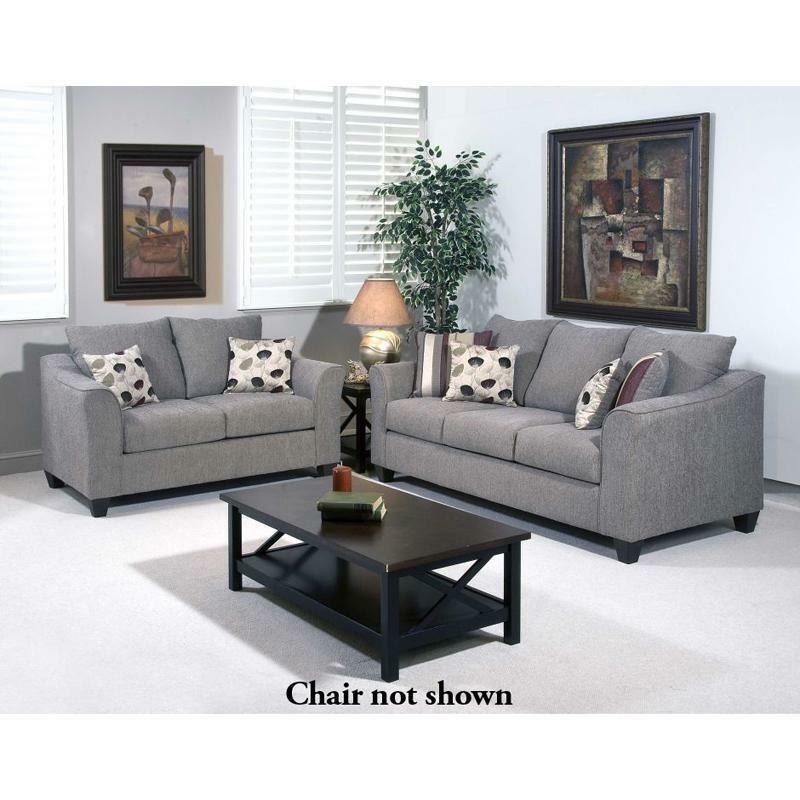 It features elegant lines, tapered arms, accent pillows, and tapered block feet. This beautiful piece will math any decor in your home. This transitional loveseat by Hughes Furniture is the perfect complement in your living room. 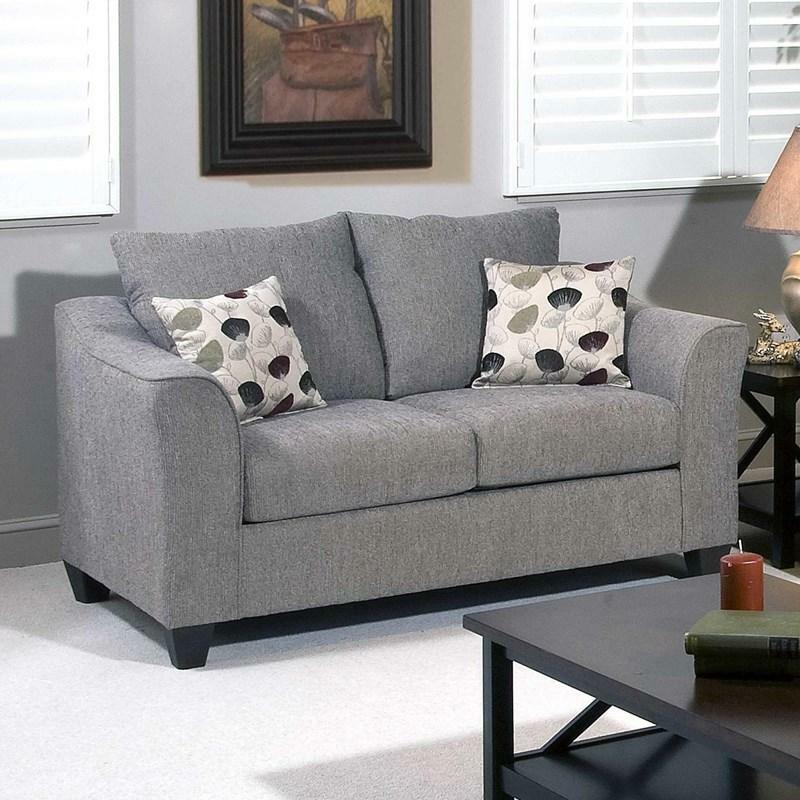 It features elegant lines, tapered arms, accent pillows, and tapered block feet. This beautiful piece will math any decor in your home.